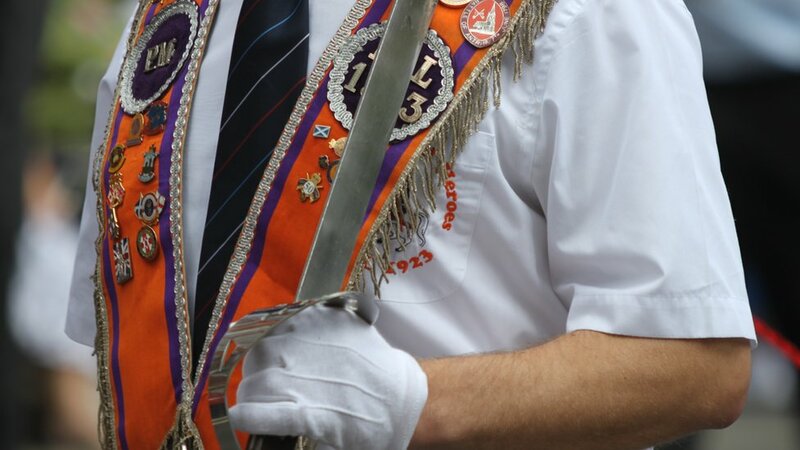 The 'marching season' in Northern Ireland runs from April to August, with the highpoint being on 12 July when Orangemen march to commemorate William of Orange. Known as 'King Billy', the Protestant Dutchman seized the thrones of Catholic King James II in the 'Glorious Revolution' of 1688. 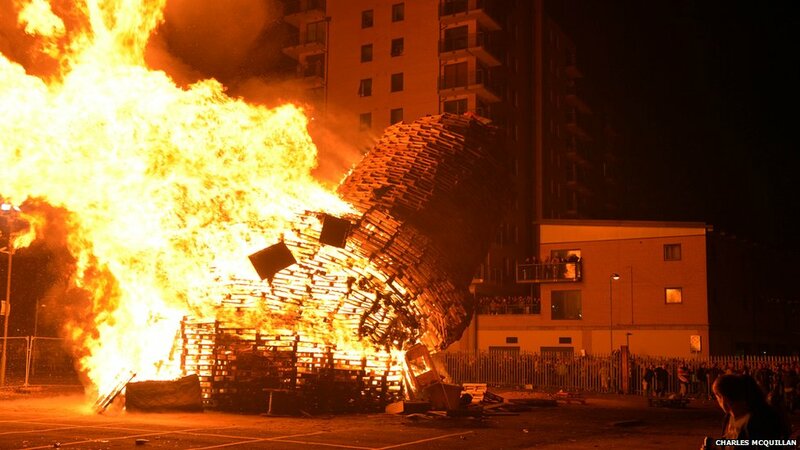 On the night of 11 July, huge bonfires are lit in Protestant areas. 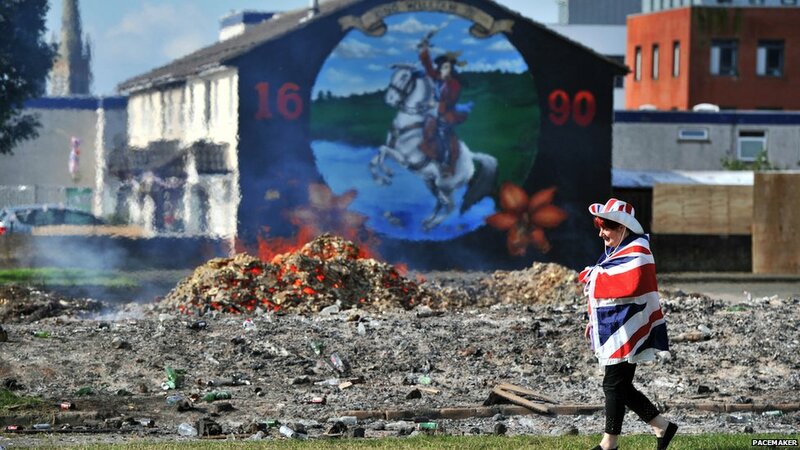 The remains of this 11th night bonfire smoulder in front of a mural of King William of Orange. 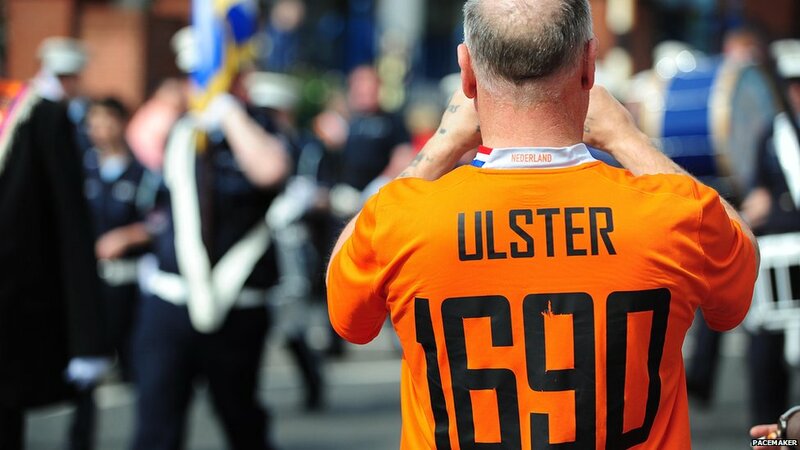 Every year, on the twelfth, thousands of Orangemen, often accompanied by flute bands, stage parades through Belfast and across Northern Ireland. 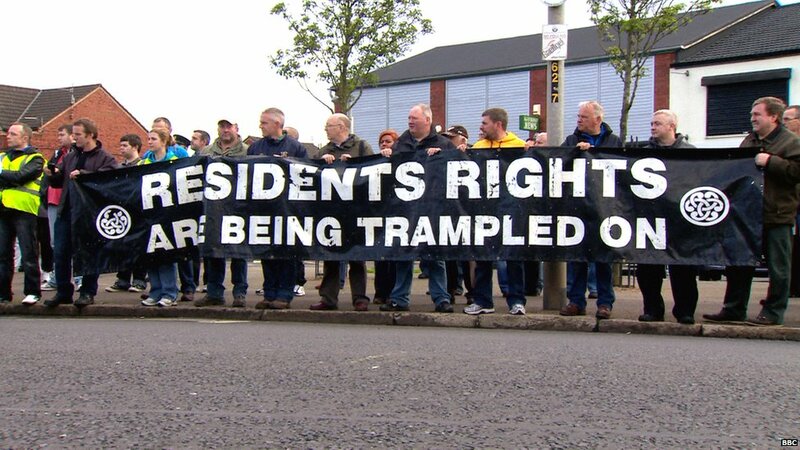 In Belfast, they weave through the city's streets to gather in a field where they hear religious addresses. 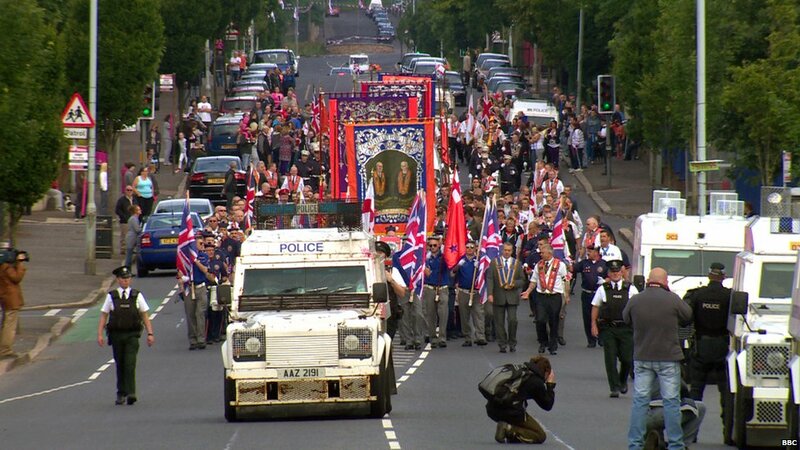 Many Catholics see these marches as triumphalist and sectarian - a means of very publicly 'rubbing in' a historical wrong. Some traditional Orange routes pass through or by staunchly Catholic and nationalist areas. 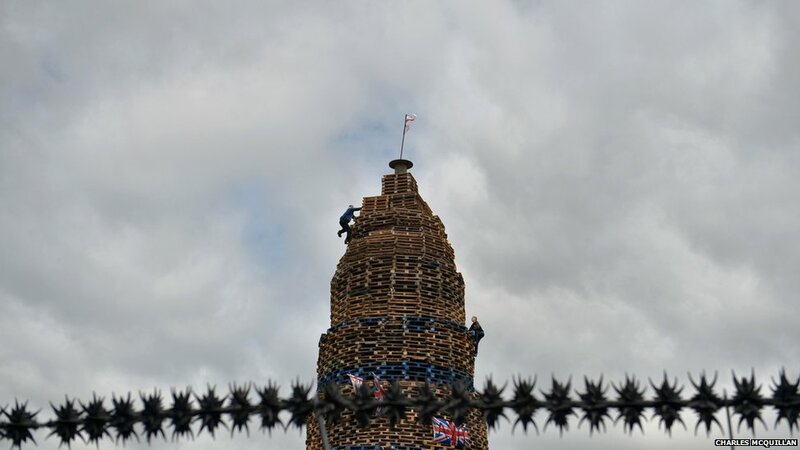 The Orange Order itself has attempted to move with the times, rebranding the 12 July celebrations 'Orangefest' in a public relations charm offensive that presents the day as a fun and inclusive dash of local colour. 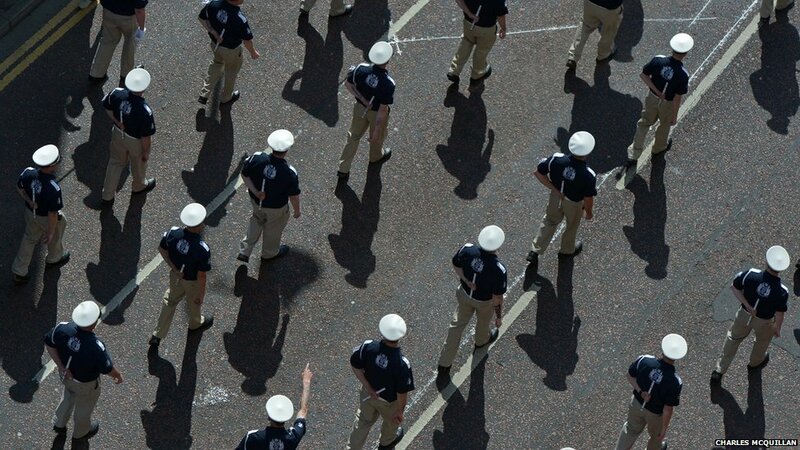 Most parades pass off without incident, but as each branch - or individual lodge separates from the main group to return to their own areas in the evening, there can be trouble. 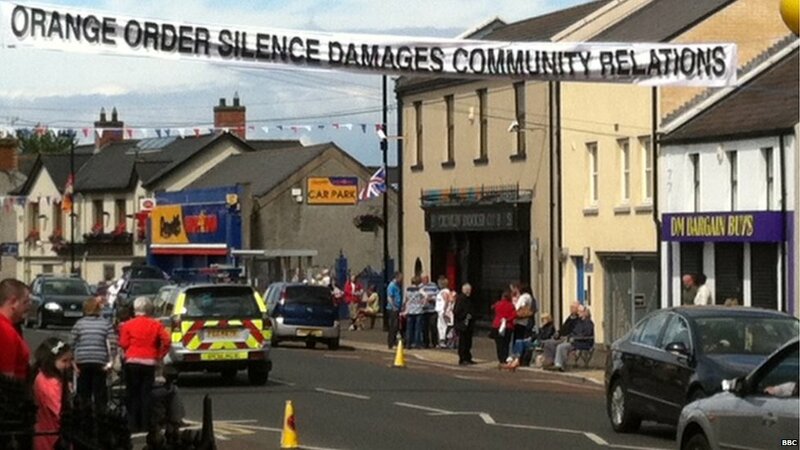 Efforts are made to reduce problems around contentious parades with re-routing and highly visible policing. 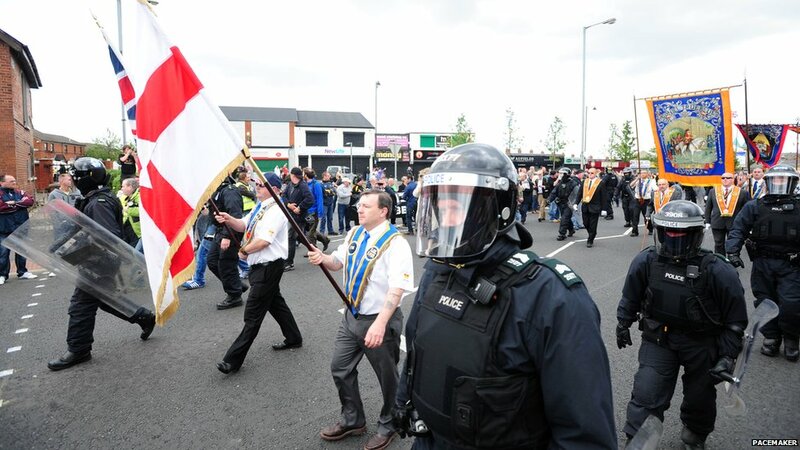 The marchers carry a colourful forest of banners, flags and pennants depicting an array of Protestant symbolism, including iconic scenes from Orange history such a King Billy crossing the Boyne or the 36th (Ulster Division) on the Somme. 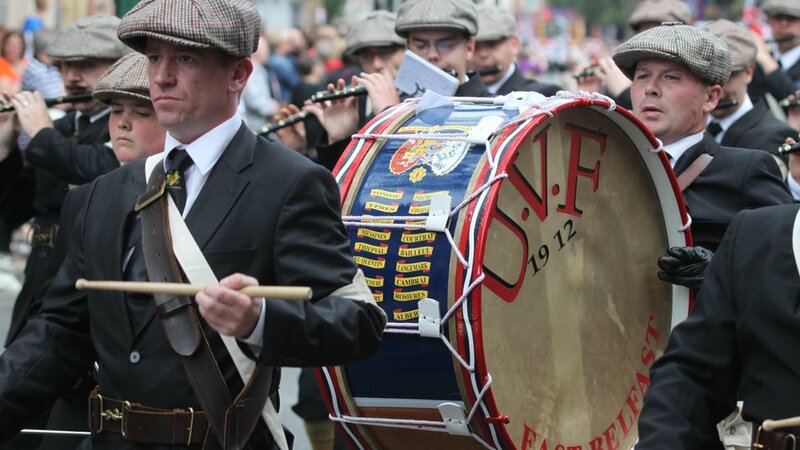 Most lodges march with a band that sometimes includes the occasional enormous Lambeg drum, one of the loudest acoustic instruments in the world. 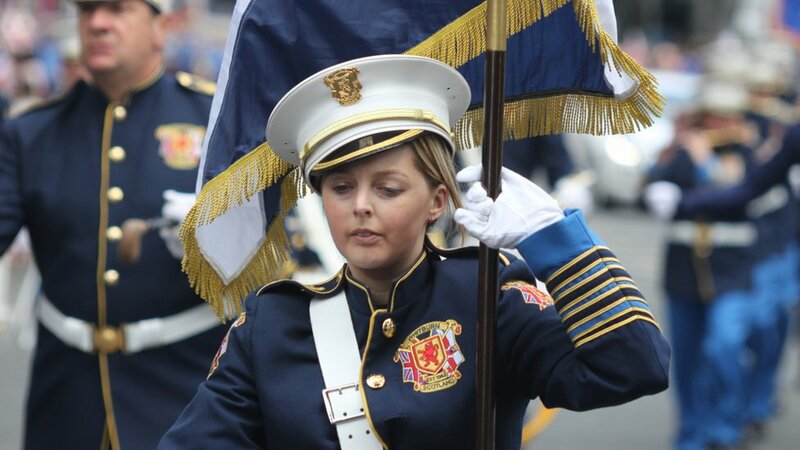 The Orangemen's bowler hats, sashes and white gloves are still very much in evidence, but these are expensive and times are tight. 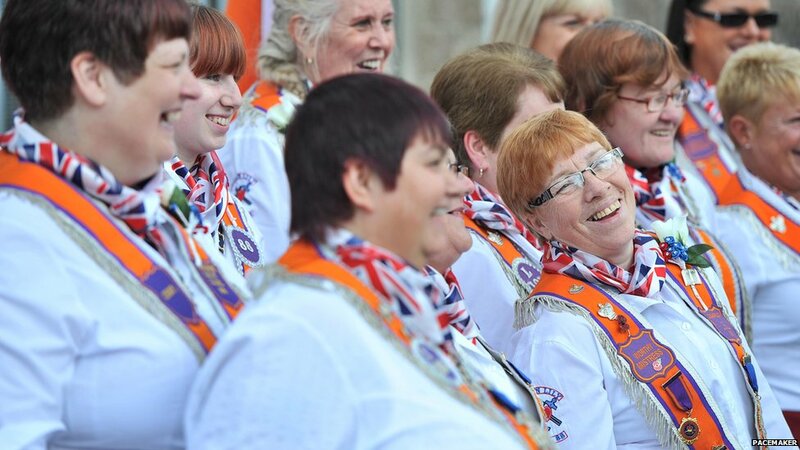 The orange sash has been largely replaced by the cheaper 'collarette' and is the only compulsory item of uniform, usually worn over a suit and tie. 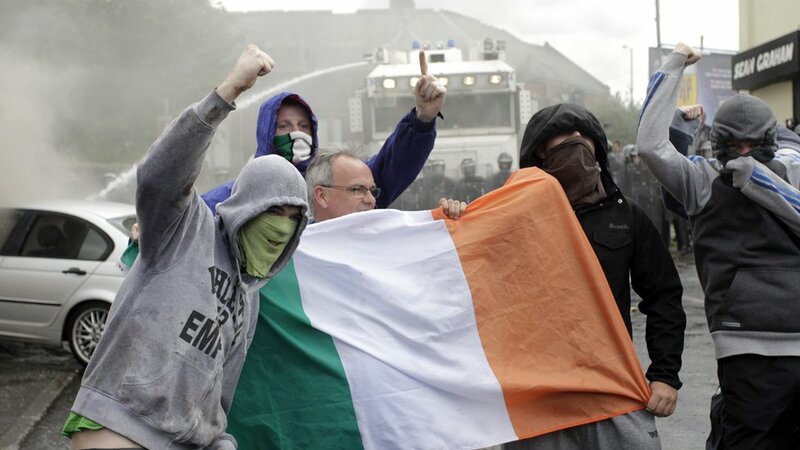 The Orange Order has its origins in 18th century Protestant rural vigilantes, like the 'Peep O'Day Boys', who were set up to fight their Catholic equivalent, the Defenders. 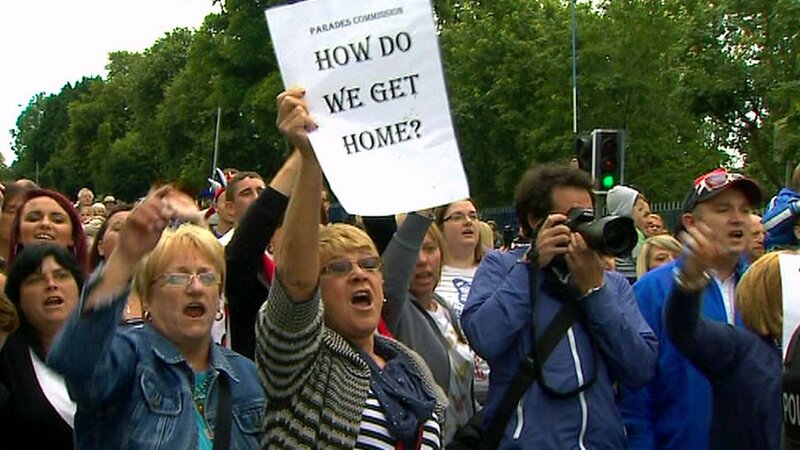 By the 20th century, the Order had pervaded the highest echelons of society. 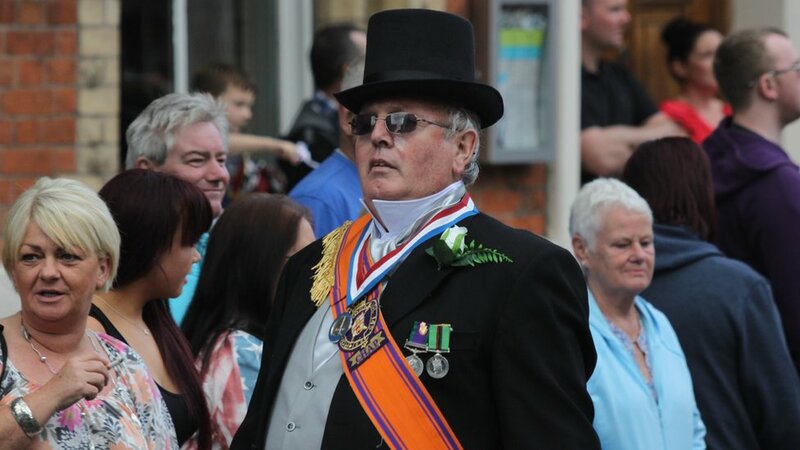 Every prime minister of Northern Ireland, from Partition in 1921 to the return of direct rule in 1972, was an Orangeman, as are a number of current ministers in the Northern Ireland Executive. 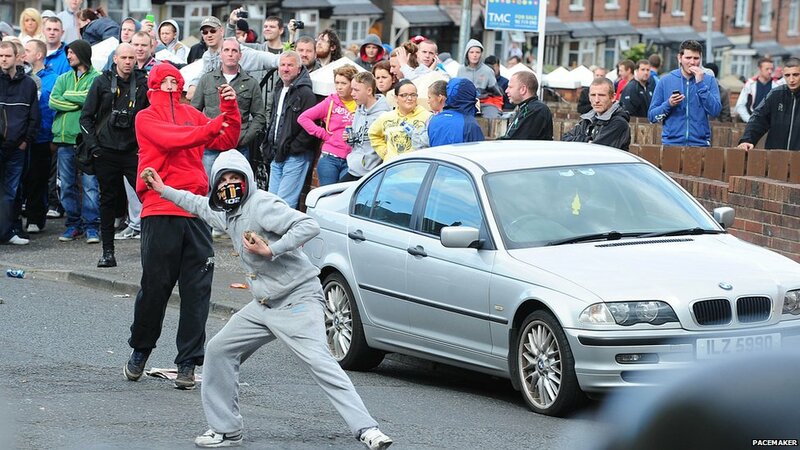 A row over an Orange feeder parade that makes its way past a nationalist area of Belfast known as the Ardoyne has in recent years led to serious disturbances on the 12th July. 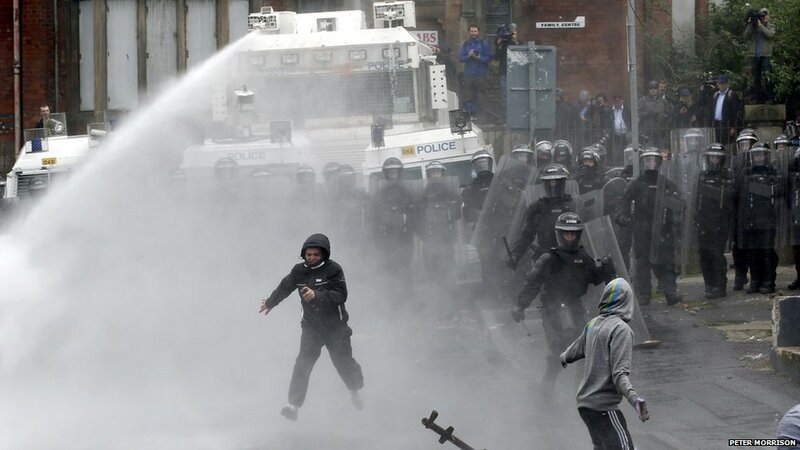 Petrol bombs were thrown at police and some of the rioters also pushed a burning car towards police lines. 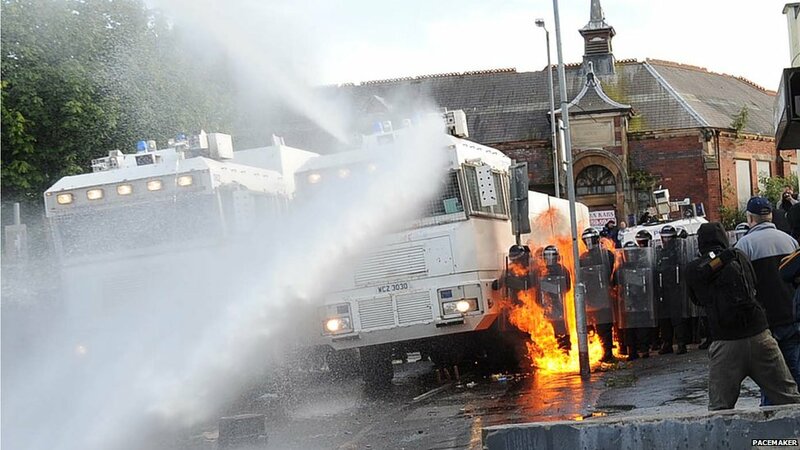 Police were forced to use water cannon to hold the rioters back in Ardoyne. 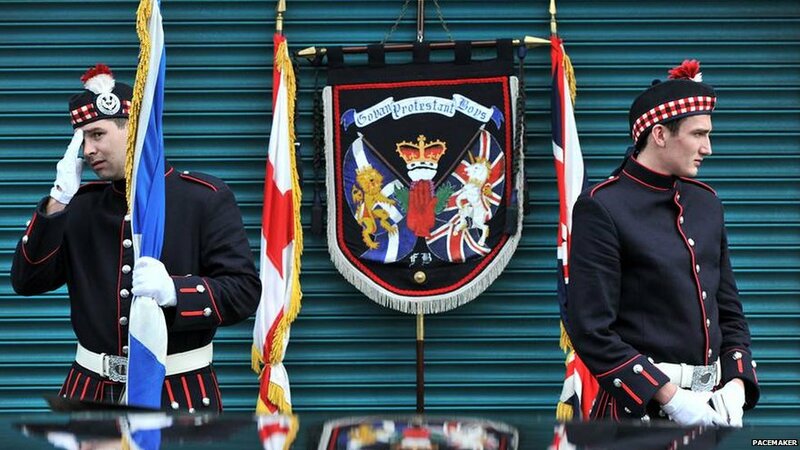 Elsewhere, police in Craigavon advised motorists to avoid the Drumbeg estate area following the hijacking of a bus. 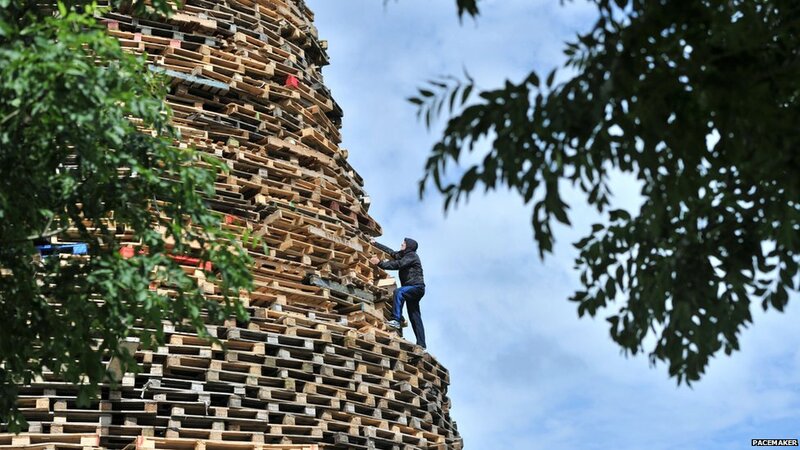 Meanwhile in the mainly nationalist village of Crumlin, in County Antrim, a Twelfth of July Orange parade complied with a Parades Commission ruling and all lodges except the local ones took an alternative route to a dispersal point.